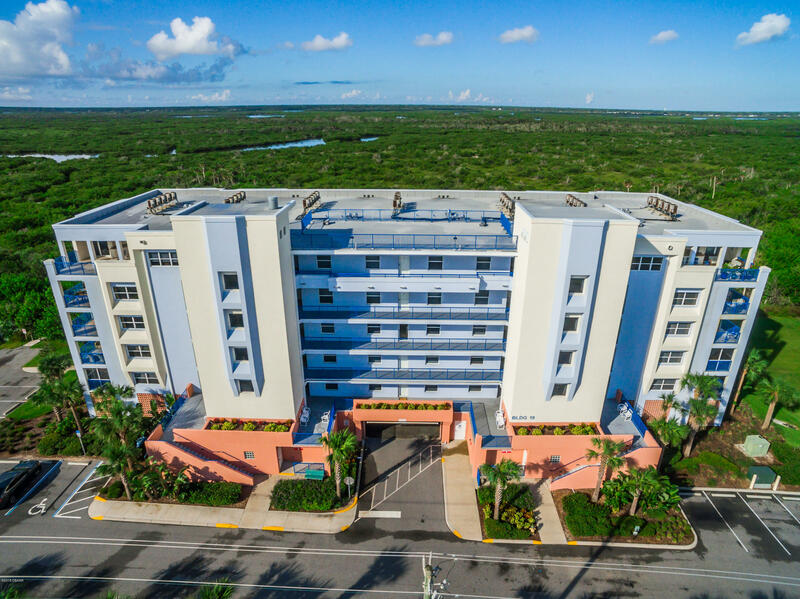 Living in an oceanfront or riverfront condo in a peaceful and dynamic community has always been a dream that most people would want to achieve. 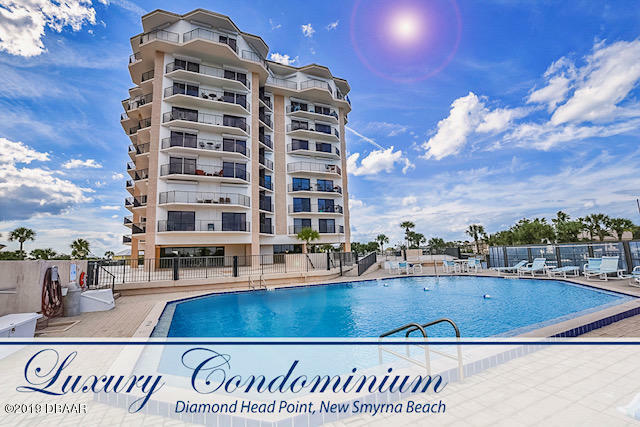 With the new Smyrna beach condos for sale this dream ceases to be some distant, somewhat impossible dream for many people. 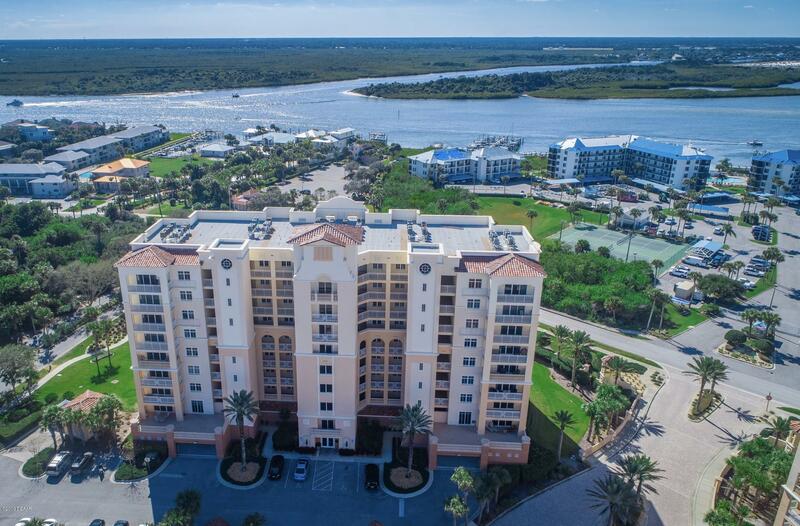 Aside from the affordable condos for sale in this area, New Smyrna translates the perfect experience of leisure and luxury. 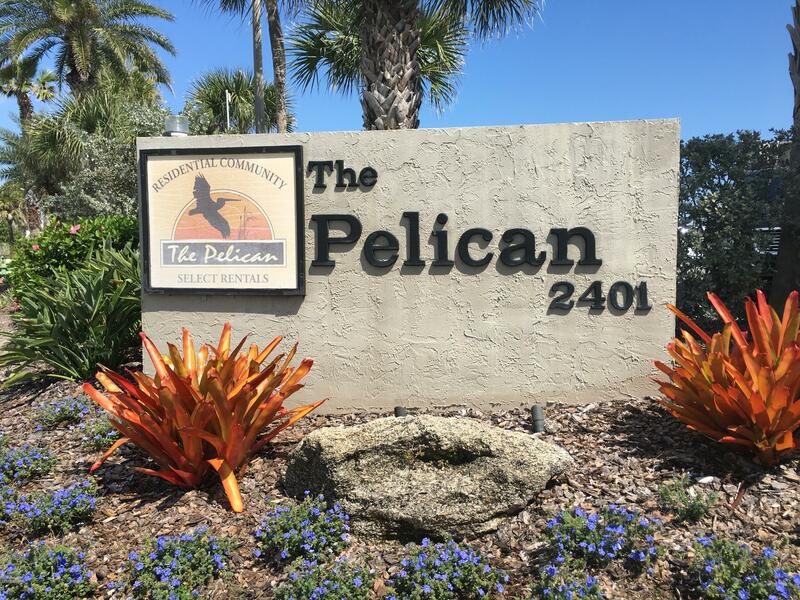 The tight-knit community also offers a wide array of structures for recreation; the sparkling ponds and the lush green of well-manicured lawns that are delectable to the eyes. 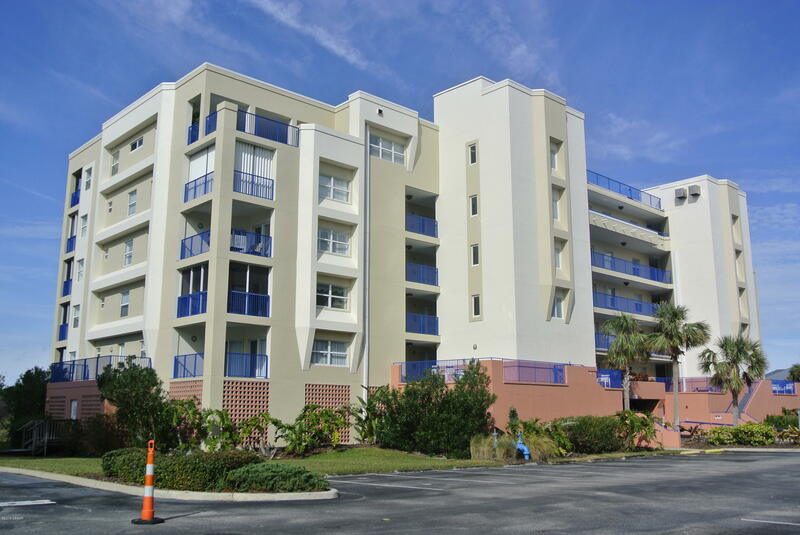 The condos are among the finest products of Smyrna Beach, offering unobstructed and wonderful views of the beach and the skyline. 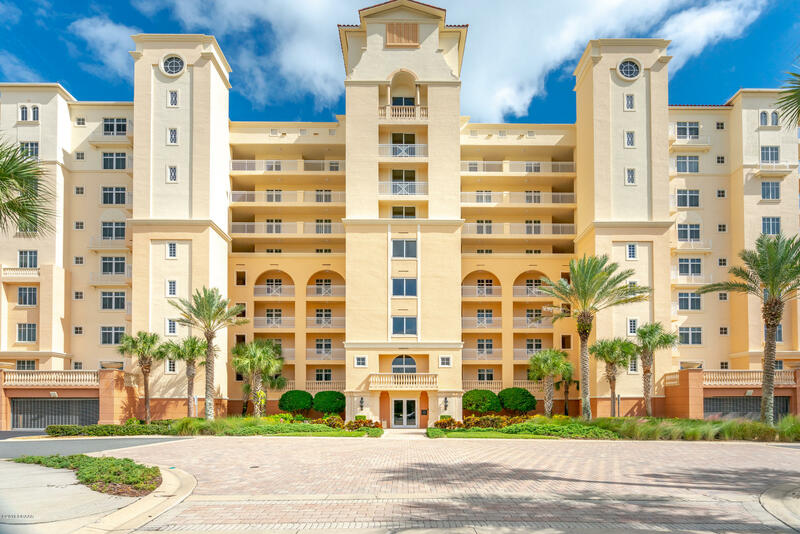 Residents in this area have access to a variety of modern amenities and recreational facilities, including spas, swimming pools, and sport complexes. 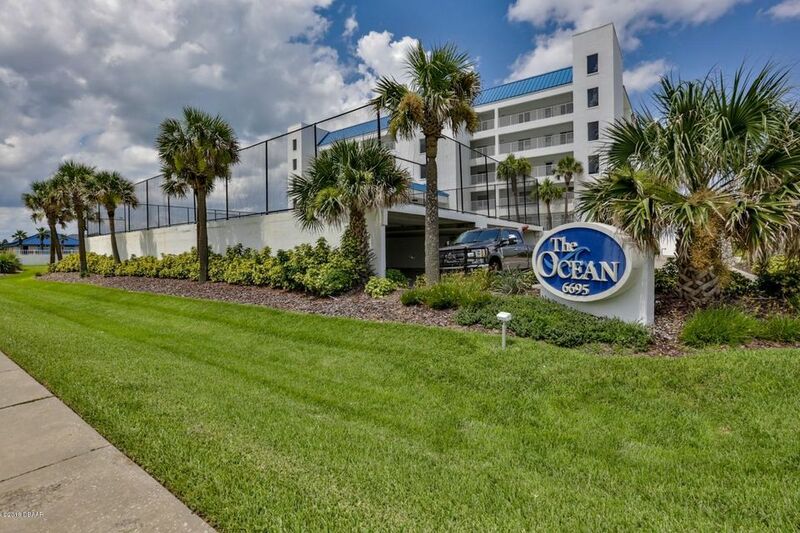 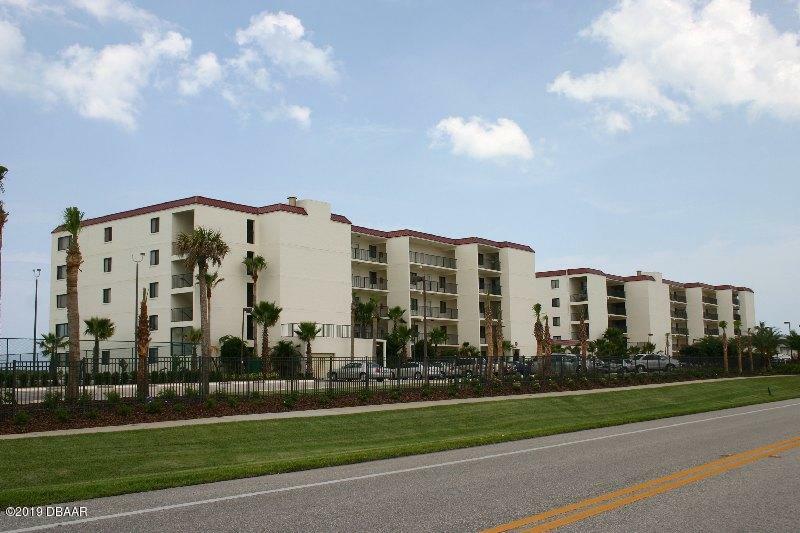 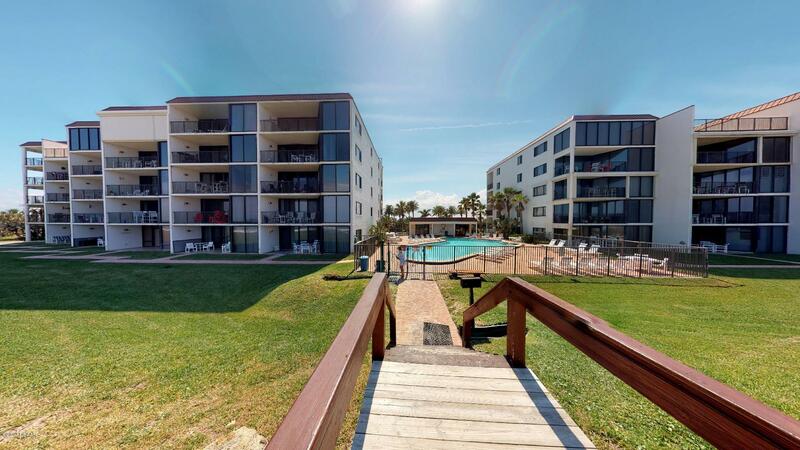 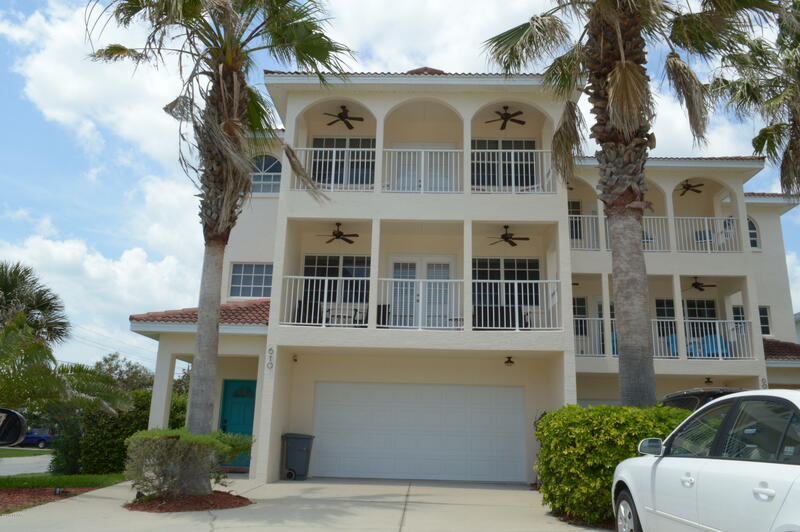 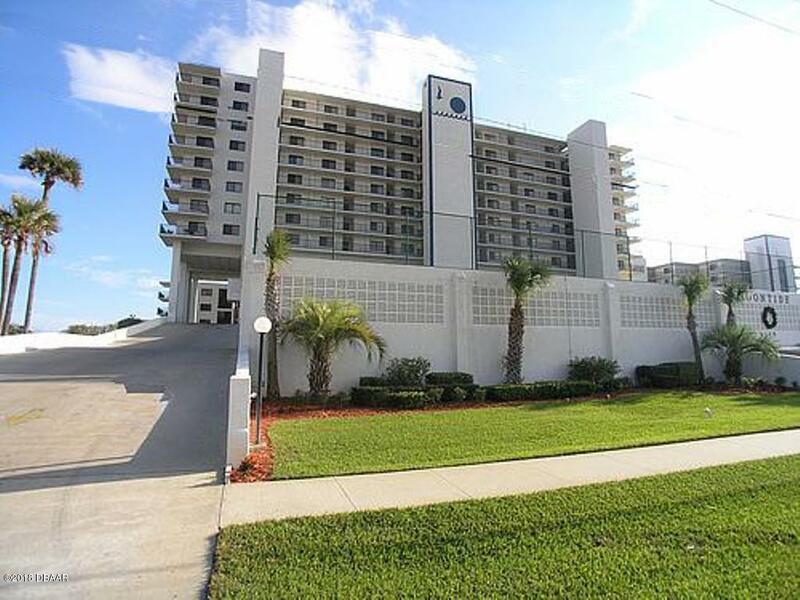 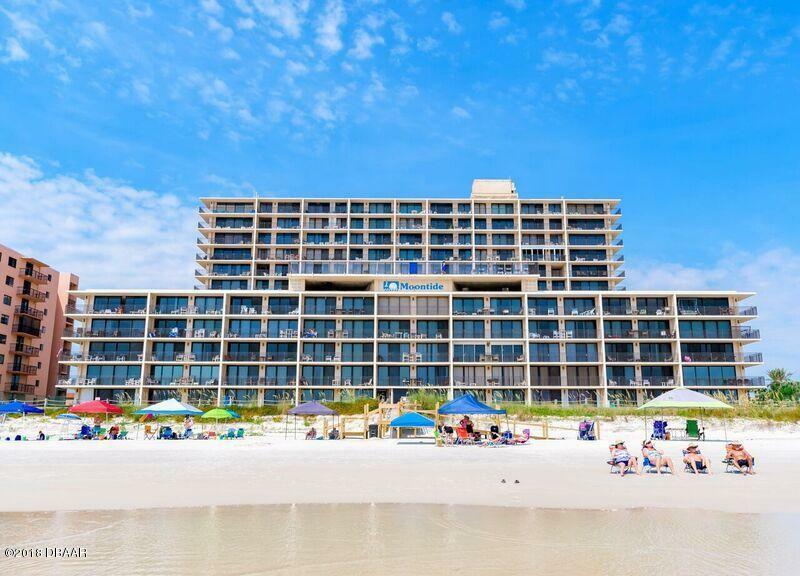 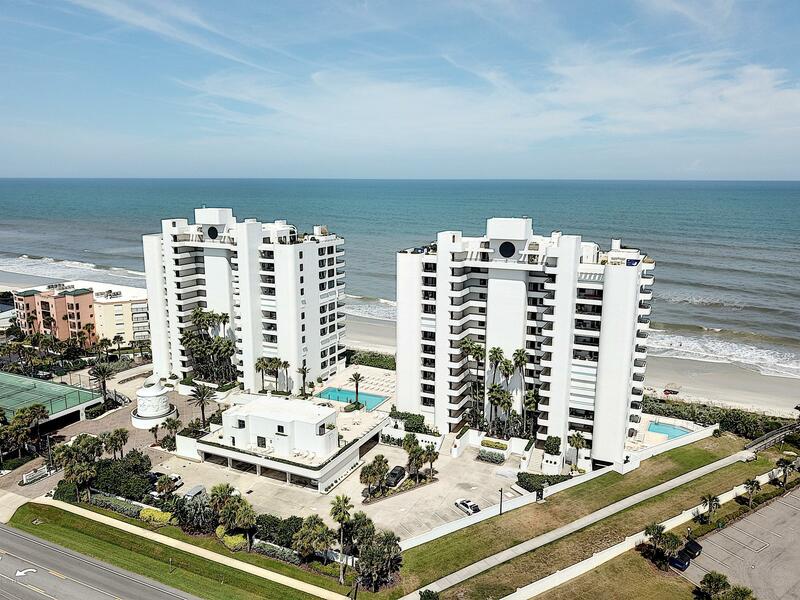 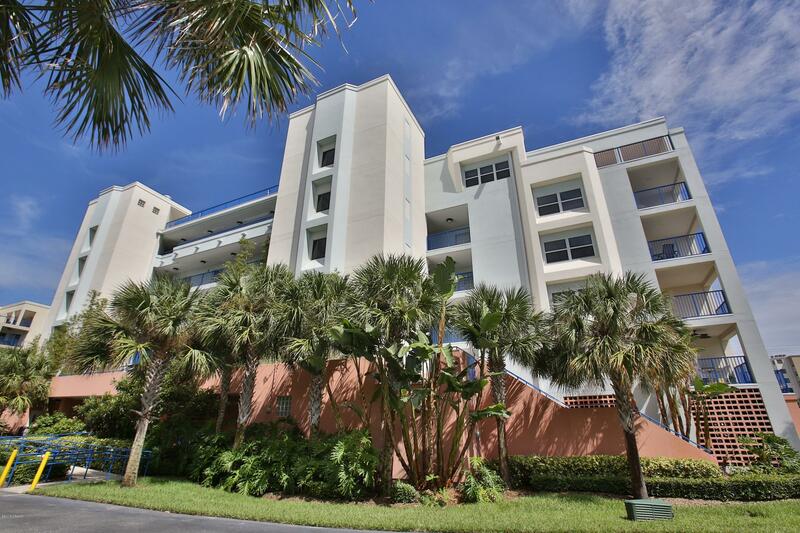 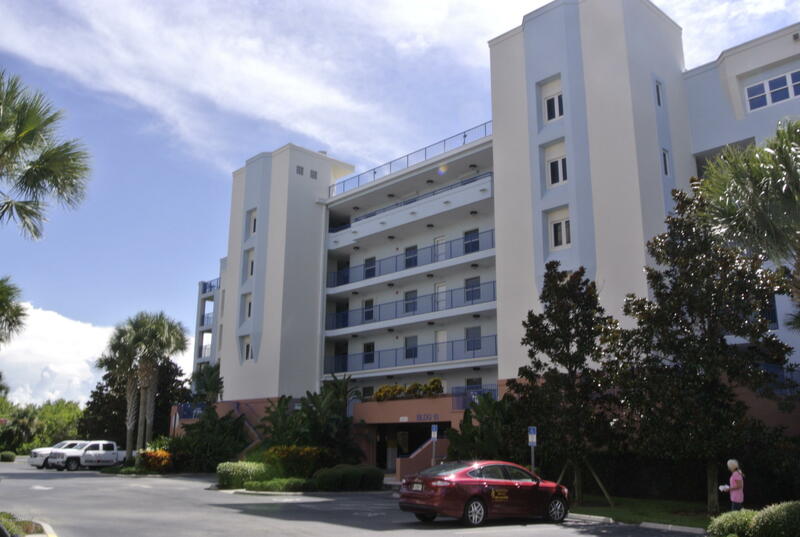 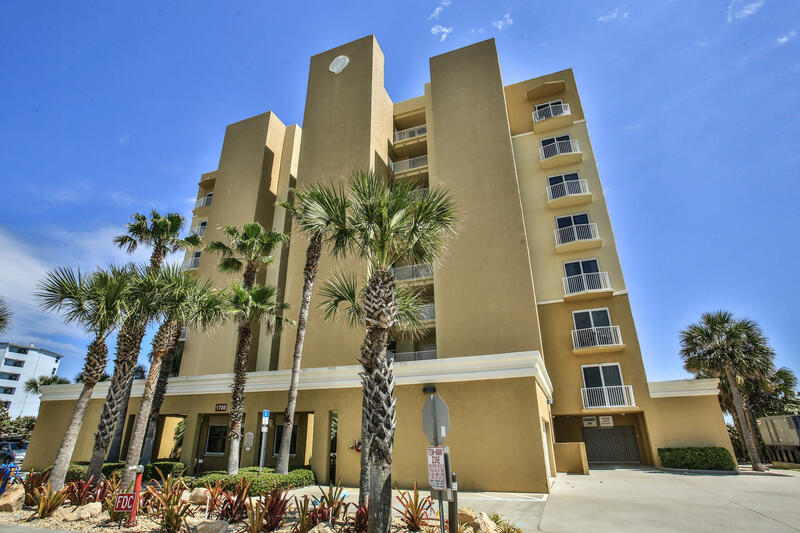 Smyrna Beach condos for sale are designed with the best ideas of comfort in mind, plus residents have access to beautiful venues for both formal and casual dining. 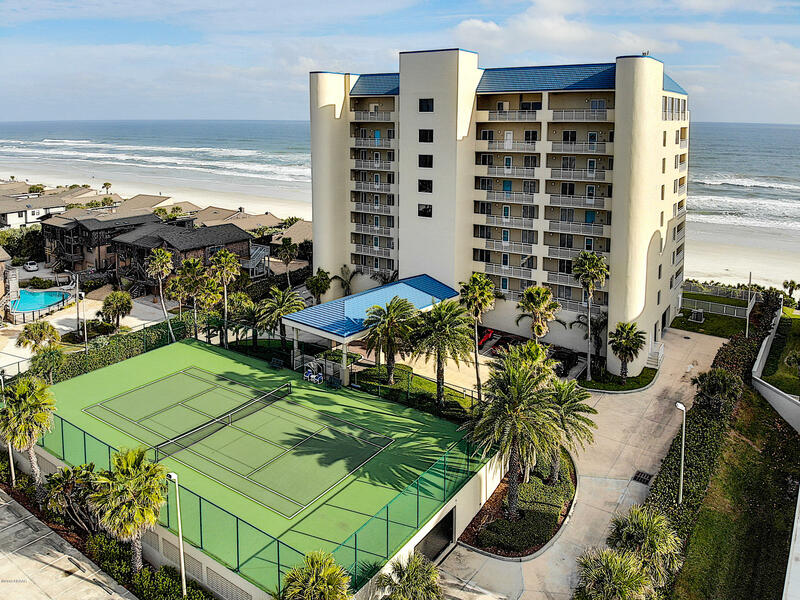 Apart from the low cost of property, New Smyrna Beach is one of the most peaceful communities in Florida.